Miscellaneous : Top Worth Advertising LLC. Dubai, U.A.E. 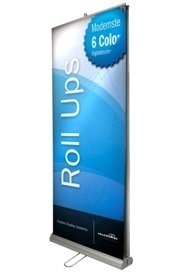 At Top Worth Advertising we fullfill all your advertising and promotional needs. We provide a fantastic customer service with a quick turn-around time. We offer various Miscellaneous Services which are not provided by most of the companies. Contact us if you have a special request and our Sales Team will be happy to Assist you.